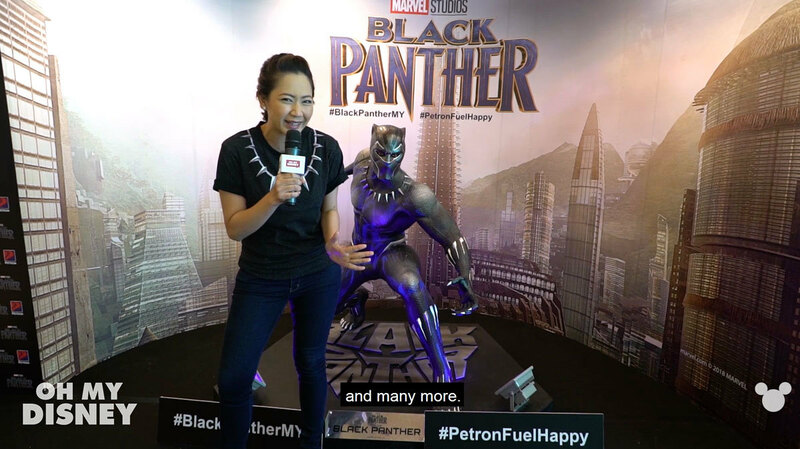 Do Malaysians reign supreme on Marvel Studios’ Black Panther trivia? We prowled around with a little quiz to find out! Long live the king. Marvel Studios' "Black Panther" In cinemas soon. 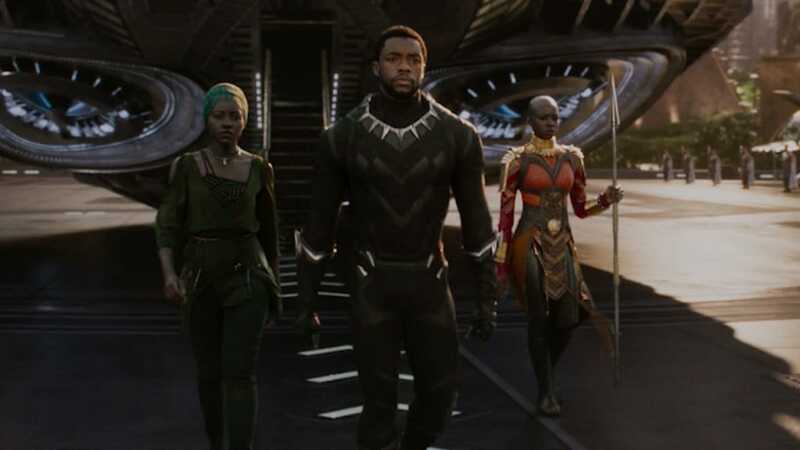 Give your style a Wakanda Vibe! Express these traits with your next nail look for a legendary night out!